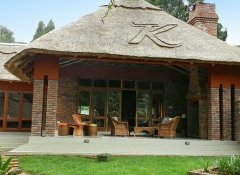 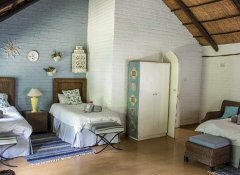 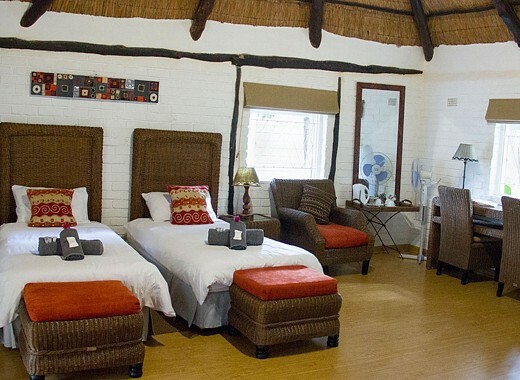 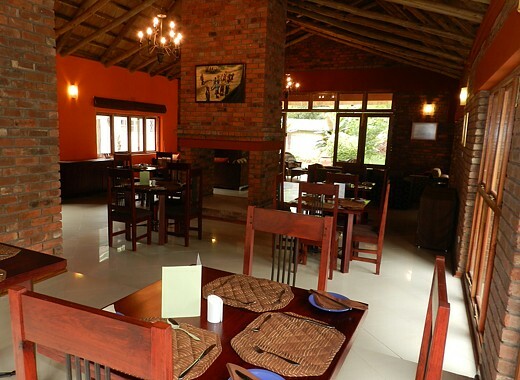 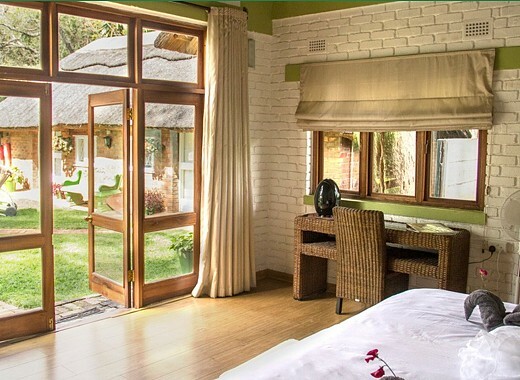 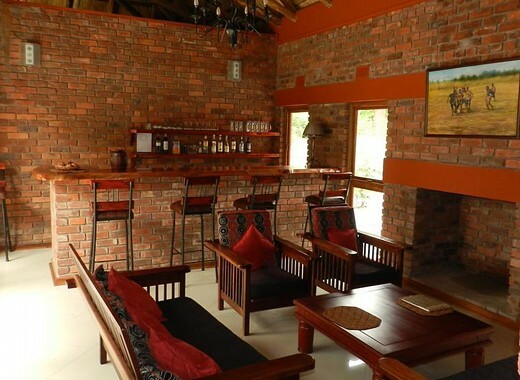 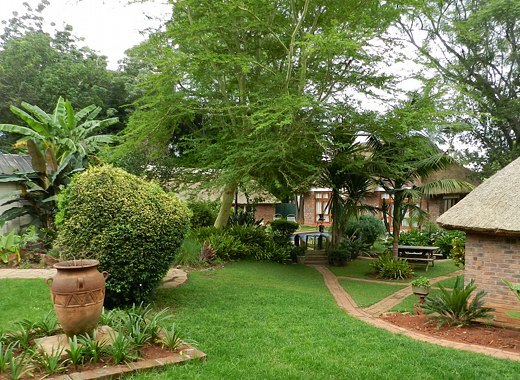 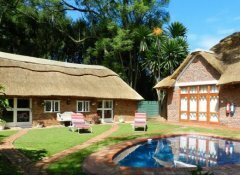 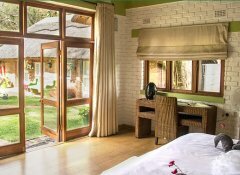 Experience African beauty and top service in our thatched Kutandara Lodges, situated in a quiet oasis in Harare. All our 6 en-suite rooms come with TV and Wi-Fi and open out onto our beautiful garden with pool. Enjoy our delectable breakfast and on request dinner served in our guest lounge & dining area. Work out in our gym; have a drink in our Hakuna Matata bar or host your conference with us.